Designed for boys and girls aged 12 and up. 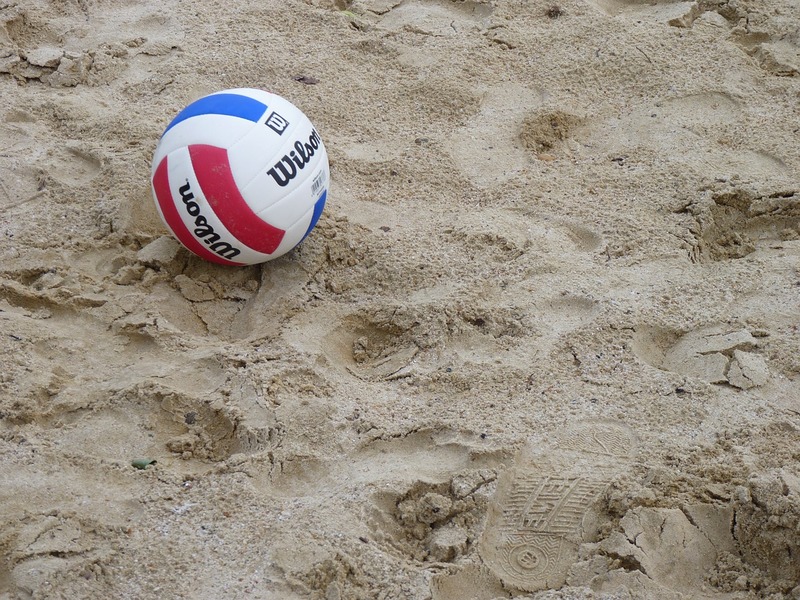 Our Sand Volleyball Camp is a great combination of instruction, fitness, and fun outside in the sun and the sand. Our hope is to create an positive environment for enjoying the game of volleyball, while having a great week outside. The camps will be held at Lord Fletchers Old Lake Lodge in Spring Park, MN. Lord Fletchers has a great view of Lake Minnetonka, as well as, a great atmosphere to play volleyball. The Thursday camp will be held at Theodore Wirth Lake Beach in Golden Valley, MN. A beautiful beach centrally-located off Hwy 100. Each day will consist of 1.5 hours of technique and athlete development drills, while the last 1.5 hours will be playing the game. If time permits after each session, open volleyball will be available. On the last day of the camp, we will be holding a camp wide tournament. The top 3 teams will be entered in a local Junior event. to be determined. Each camp is $130.00. Stephen McCarthy: Stephen has researched and developed innovative training techniques specific to life and sport for over 15 years. His clients have accomplished their goals of performance. His athletes have received college scholarships and played professionally, as well as, won state championships and national championships. Stephanie Chapek: Steph is a Big Ten All-Conference selection and All-American from the University of Minnesota. She played on the USA national team and professionally in Europe. Most recently, Steph played beach volleyball including time on the AVP tour and several international tournaments. Steph coached both indoor and outdoor teams and camps and has worked with several top beach coaches. This entry was posted in Events, training programs on April 22, 2015 by admin.